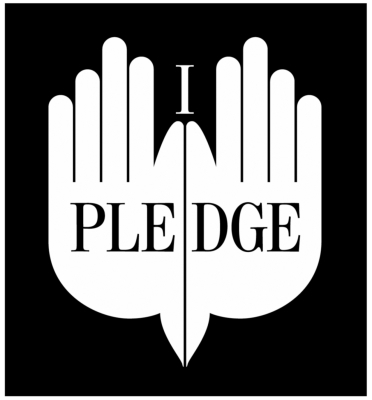 The ENOUGH Campaign is happy to announce a brand new collaborative partnership with "THE PLEDGE" You can learn more on our page dedicated to the pledge. 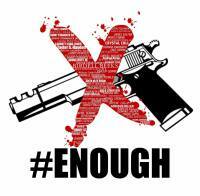 #ENOUGH is a photo campaign developed to share, create and raise awareness in the issue of person to person gun violence by the use of unlawful firearms in Minnesota, primarily North Minneapolis and surrounding areas. In 2017 there have been 21 homicideds by the use of a firearam. In 2017 Our team decided that there are many issues our community faces that need to be addresed creativley. In addition to providing a voice to those affected by gun crimes we will also cover mental health, mental illness, addiction, depression, suicide and domestic violence. Art is a Catalyst for Change! DID YOU KNOW? Minnesota may pass the stand your ground law? DID YOU KNOW? There are 121 suicides per day? DID YOU KNOW? Every 2 hours and 11 minutes someone committs suicide? Daughter of 58 year old Birdell Beeks, Birdell was gunned down in broad daylight in North Minneapolis. Join us on Facebook #ENOUGH Mpls.